WATCH: Angel Locsin and Richard Gutierrez Movies and TV Series Together! 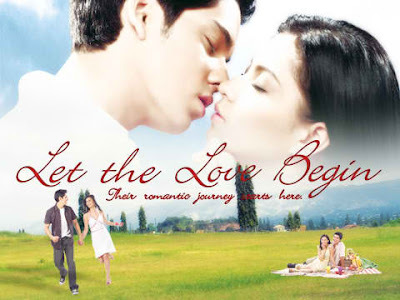 Since all of us were excited for the reunion movie of Angel Locsin and Richard Gutierrez under Star Cinema, let's have a back track of their previous movies and television projects together from the time they started until their last projects together. Before playing a loveteam now known as ChardGel, Angel and Richard started in the 2002 GMA youth oriented show "Click" playing the twins Enzo and Charlie. 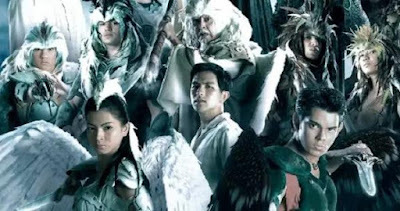 In time for this reunion movie project, their huge hit fantasy series "Mulawin" which put them in great stardom is having its sequel called "Mulawin Versus Ravena" which will premiere in the rival network this May 2017.